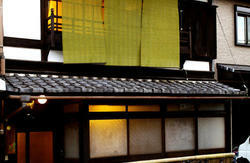 Numerous famous temples, shrines, main shopping areas,and Geisha district called Gion are on the one way access. Since it is easy to access JR Kyoto station, you can easily make day trips to Nara and Osaka. We wish to offer travelers an opportunity to meet Japanese culture, exchange cultural experiences and understand each other. 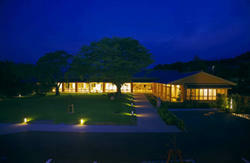 Friendly English speaking staffs are there with up-to-date local travel information. 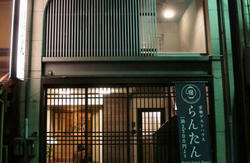 Our hostel is located in Kyoto station area (Main terminal station to go sightseeing everywhere). Within walking distance, you will find restaurants, convenient stores, and ATM 24hours. Comfortable sleep with Classic bunk beds. There is bed curtain and bed light. With an exclusive terrace. It is very small room only about 5.5㎡. You could take only what you need and check your baggage at front desk. The width of this room is about 10㎡ on Japanese garret. Japanese style room with FUTON. The width of this room is about 12㎡ with a porch and toilet. The width of this room is about 14㎡ with a porch. Take The Kyoto City bus #205 (at B3 platform) and get off at 'Nanajo Omiya / KYOTO AQUARIUM', the third stop from Kyoto station. Walk back towards the traffic light intersection that you just crossed in the bus, but turn right into the small side-street before the main intersection (DON'T cross). Walk about 50 meters then turn right and walk about another 15 meters to where you will find the hostel on the left side with a blue curtain at the front. -Please visit the Bus ticket center at Kyoto station to buy a City Bus All-day Pass (500yen). If you take more than 3 times a day, we recommend that you buy a All-day Bus Pass. Choose 'MK taxi' with Heart-mark. 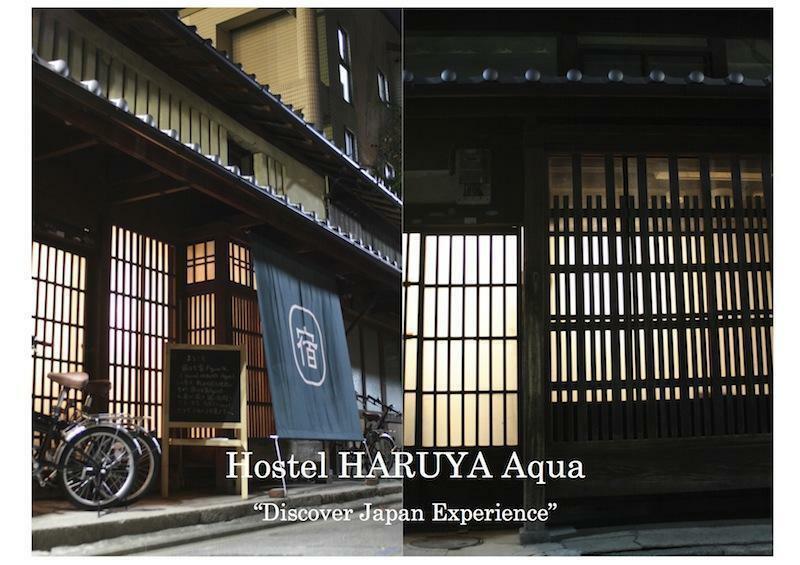 Tell a driver 'Hostel HARUYA Aqua' (NOT just 'Hostel HARUYA'). It costs about 1000yen from Kyoto station. It takes 10minutes. Turn left into the small street and walk about 15 meters to where you will find the hostel on the left side with a blue curtain at the front.